Lots of games releasing this year, as well. I’m here to share five games that you shouldn’t miss in 2017. 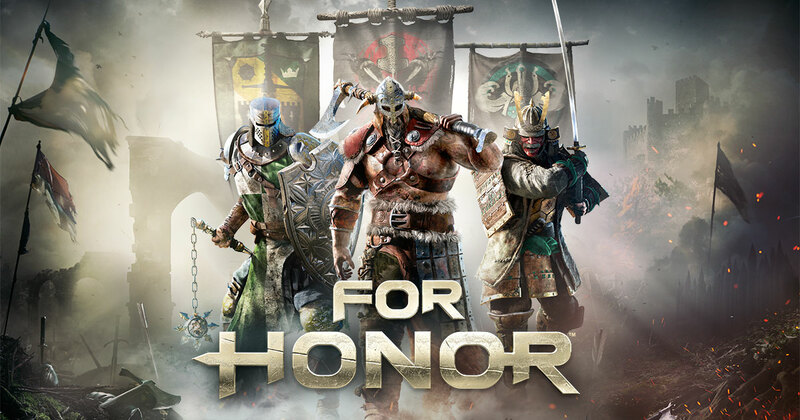 For Honour is a melee action game from Ubisoft featuring Vikings, Knights & Samurai, players can choose a character from three various factions, namely The Legion, The Chosen, and The Warborn. Battle in visceral action combat across five multiplayer modes where you’ll fight to control territory or win epic duels against your friends. In the exciting story mode, storm castles, conquer territories and defend your people against the wrath of the warlord Apollyon solo or in online co-op. 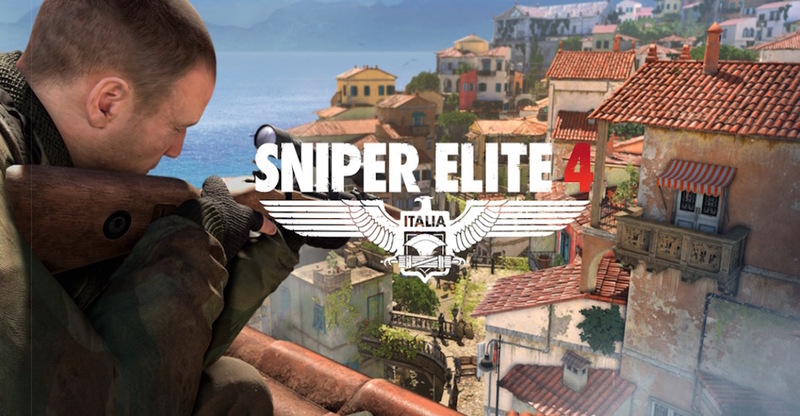 Sniper Elite 4 is a third-person perspective tactical shooter stealth game, set in Italy in 1943, in the critical aftermath of the events in Sniper Elite III. Sniper Elite 4 continues the series’ WWII heritage by transporting players across the beautiful Italian peninsula, from sun-drenched Mediterranean coastal towns to large Nazi mega constructions, daunting forests and giddying mountain abbeys inspired by Monte Cassino. Karl Fairburne is a covert agent, and elite marksman must fight beside the brave men and women of the Italian Revolution to help free their country from the yoke of Fascism, and defeat a terrifying new threat with the potential to halt the Associated fightback in Europe. Tom Clancy’s Ghost Recon Wildlands is an open world, tactical shooting game using a third person view. Players play as a member of the Ghosts, a fictional elite team in the United States Army. The story takes place in the backdrop of Bolivia, South America. The Influential and vicious Santa Blanca drug Cartel has turned the country into a narco-state, leading to lawlessness, fear, injustice and violence. 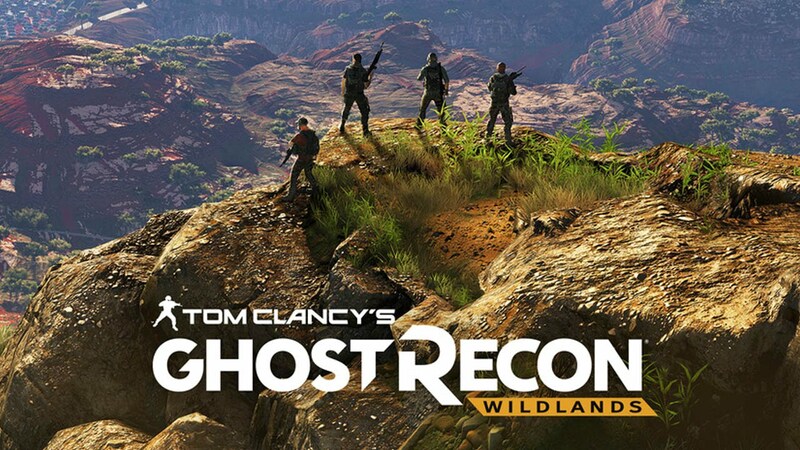 The Ghosts team sent behind the enemy lines to create chaos that will destabilise and finally to break the connection between the Santa Blanca cartel and the corrupted govt. Mass Effect Andromeda is the opening of an all-new saga in the Mass Effect universe; the game begins in 2185, the four Citadel Council races are intending to populate new home worlds in the Andromeda Galaxy as part of tactics called the Andromeda Initiative. Each race will send 20,000 citizens on a one-way, 600-year journey to Andromeda aboard their transport vessel, called an Ark, and selects a leader, known as a Pathfinder. Once the races arrive, they will help build the Nexus, a massive space station that serves as a core of government and diplomacy, a living area, as well as a base of operations for the Pathfinders. 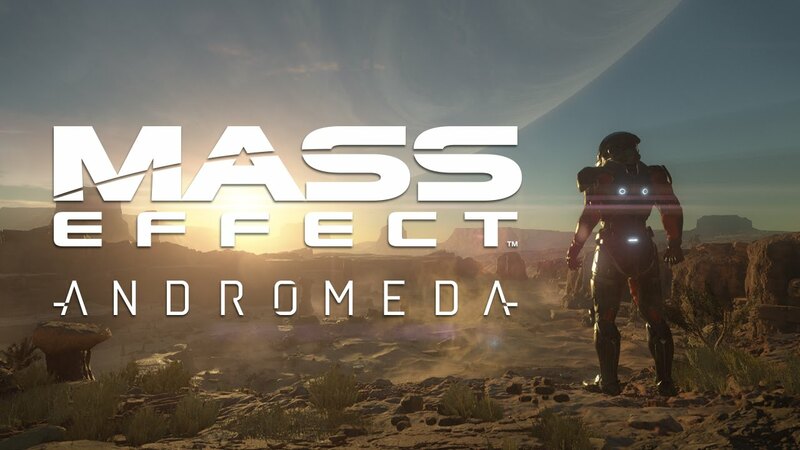 Story play depending on player choice, either Scott or Sara Ryder Both Ryder twins are fresh recruits who reside a part of the game’s plot even if they picked as the main role. Their father, Alec Ryder, is humanity’s Pathfinder, assigned to find a new home for the species. 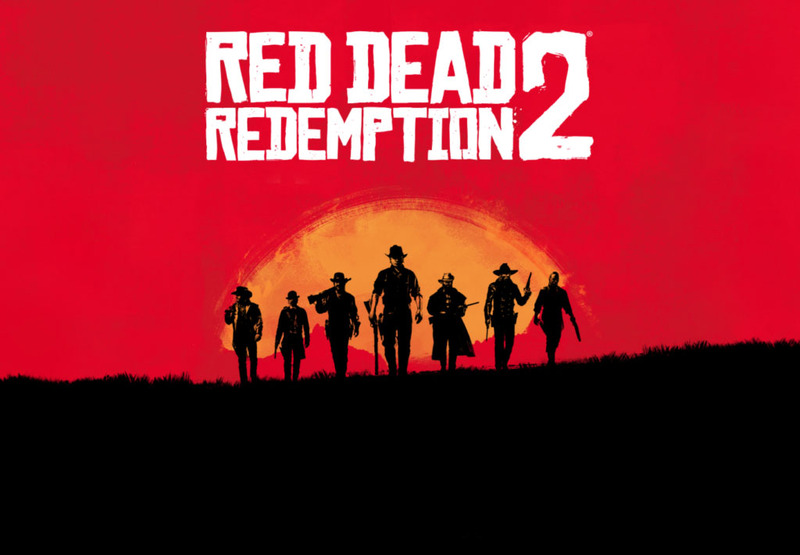 Red Dead Redemption 2 is a forthcoming open world western action-adventure game developed by Rockstar Studios; it is a sequel to 2010’s Red Dead Redemption, it will be the third entry in the Red Dead series. After years of speculation and rumours, they confirmed that Red Dead Redemption 2 is developing to PlayStation 4 and Xbox One in fall 2017. The game story yet to know, by watching the trailer, it is spectacular like Rockstar, Large valleys where eagles dominate the skies. Raging deserts that immediately recall the iconic sights of Monument Valley. Rockstar sandboxes always contain elegant lighting and insane incidental detailing, and its latest world looks like it’ll top everything that’s come before.